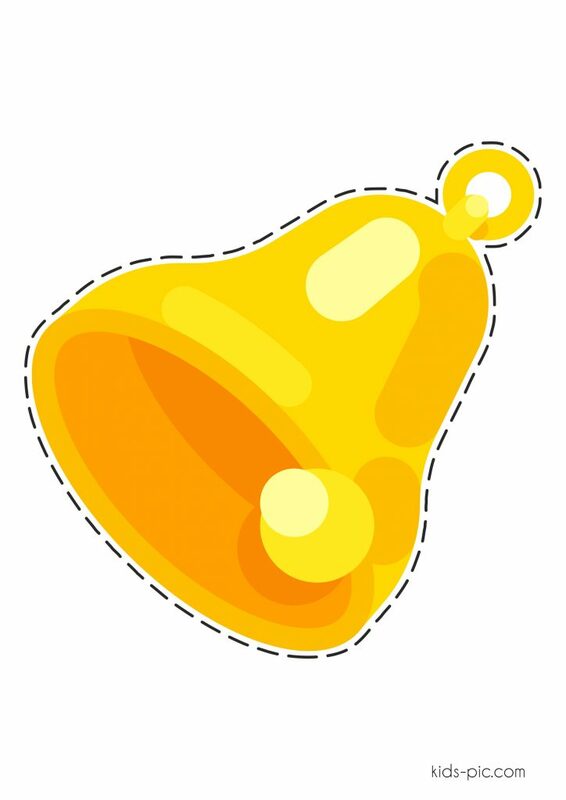 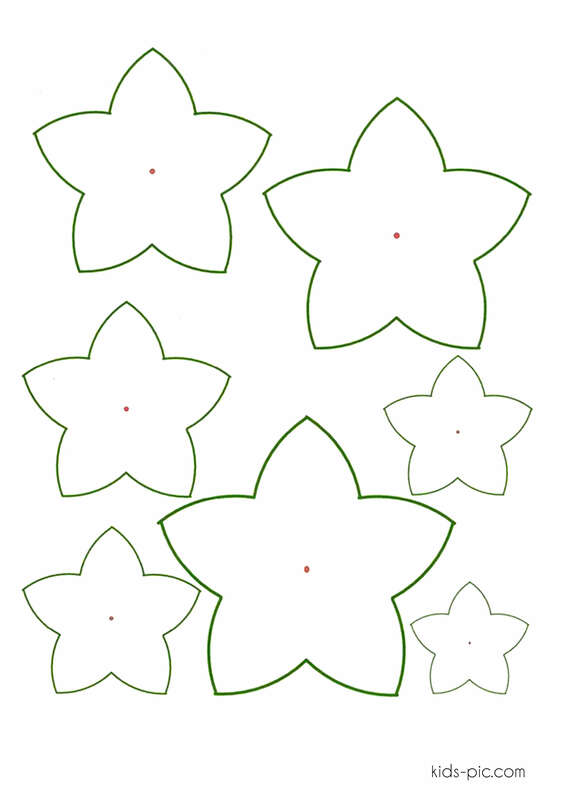 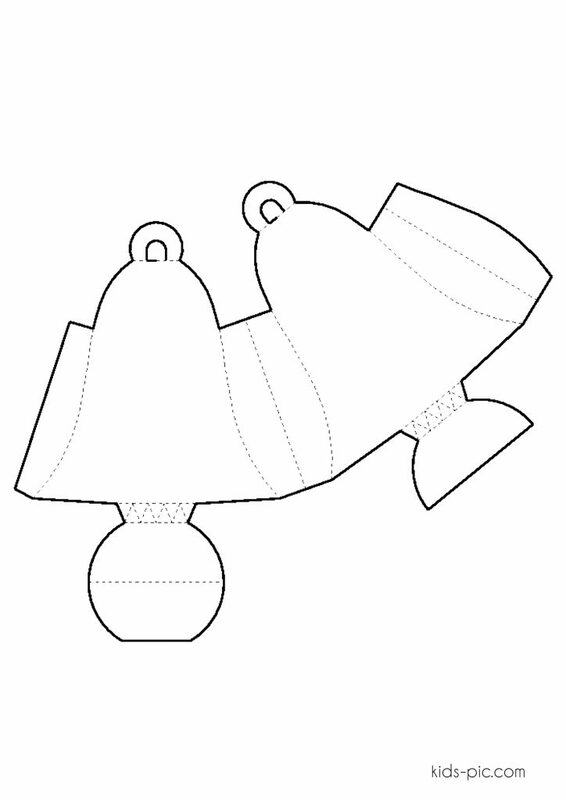 On the website kids-pic.com you can download and print a pattern of a bell made from cut paper for free and without registration. 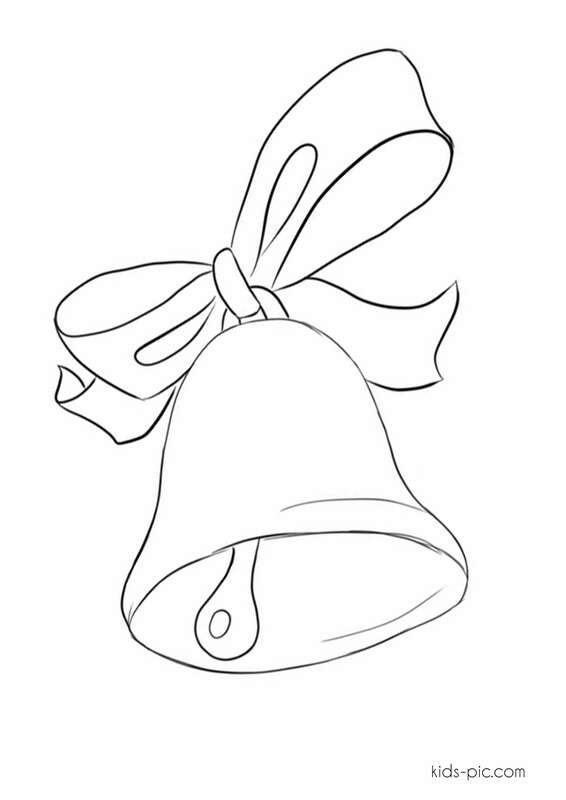 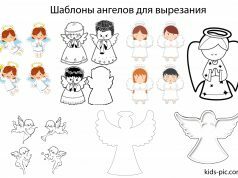 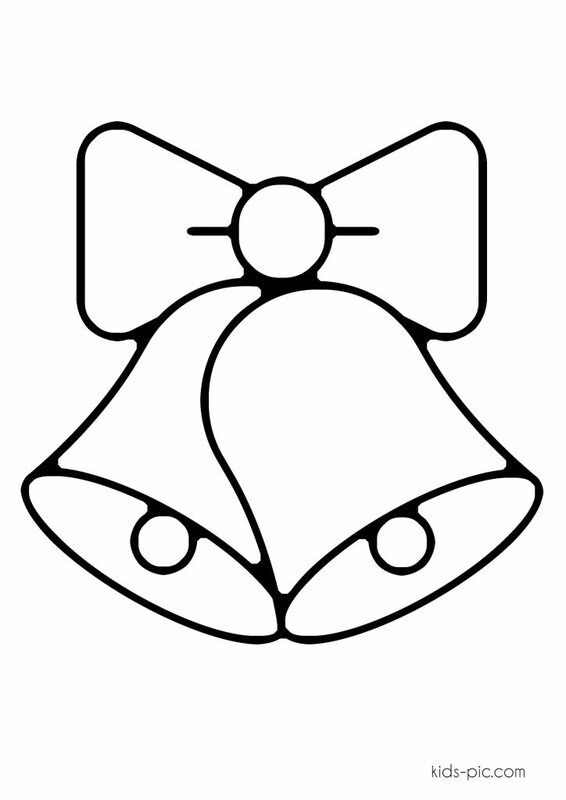 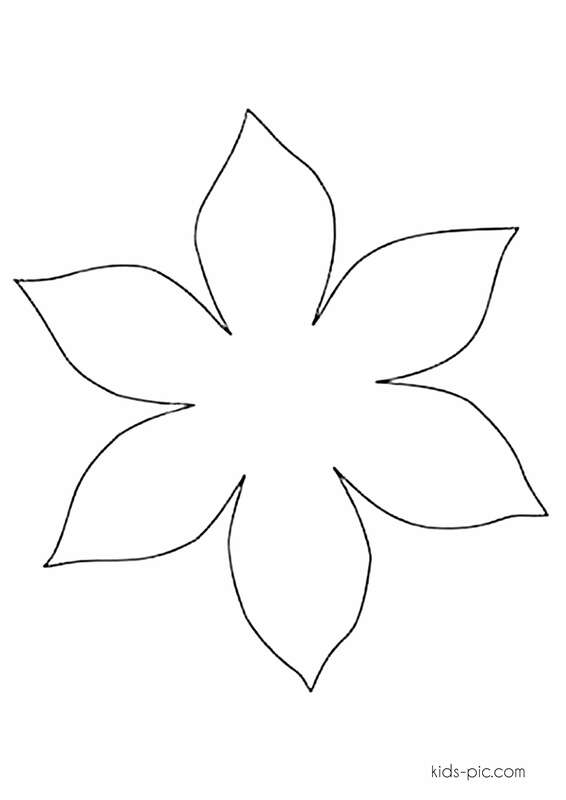 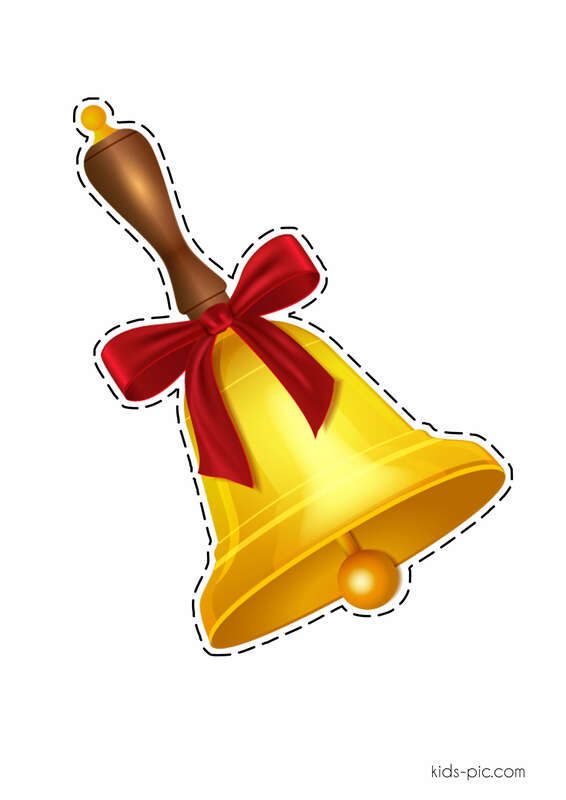 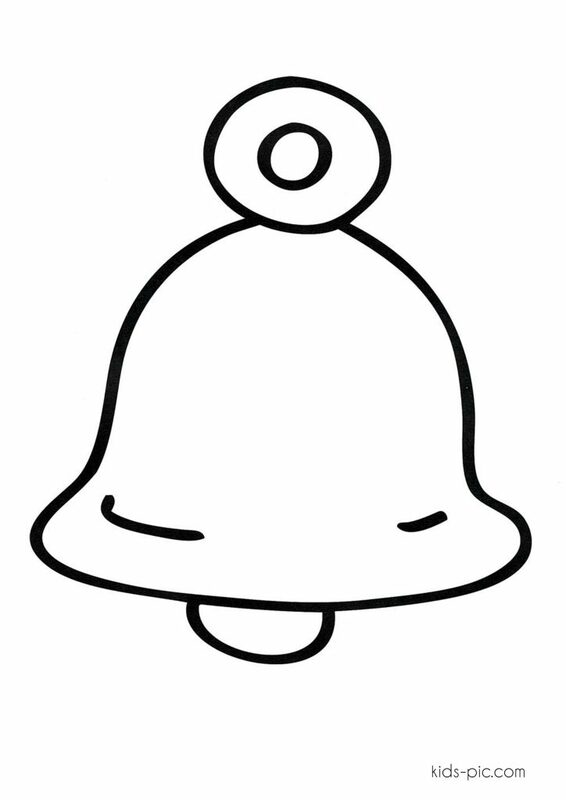 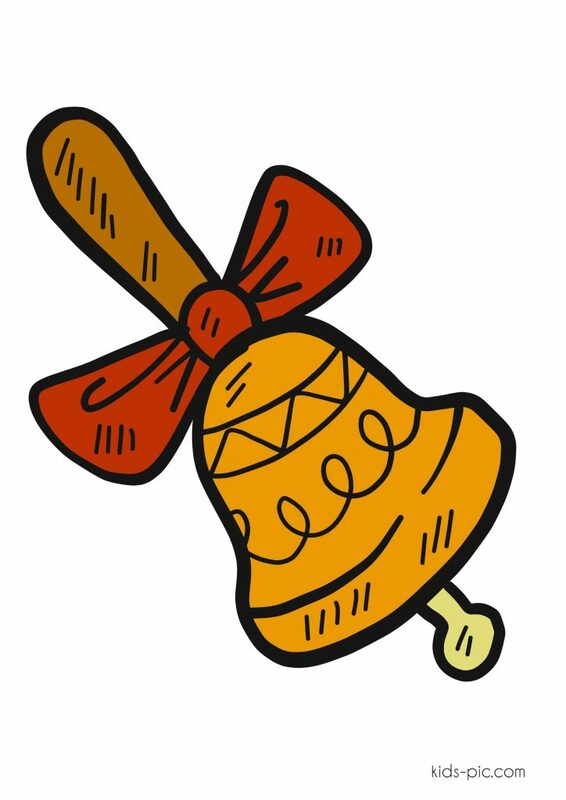 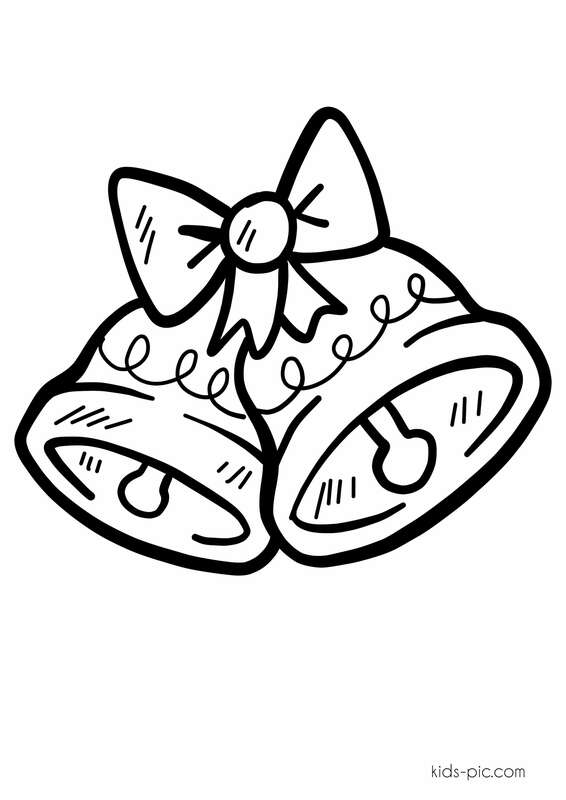 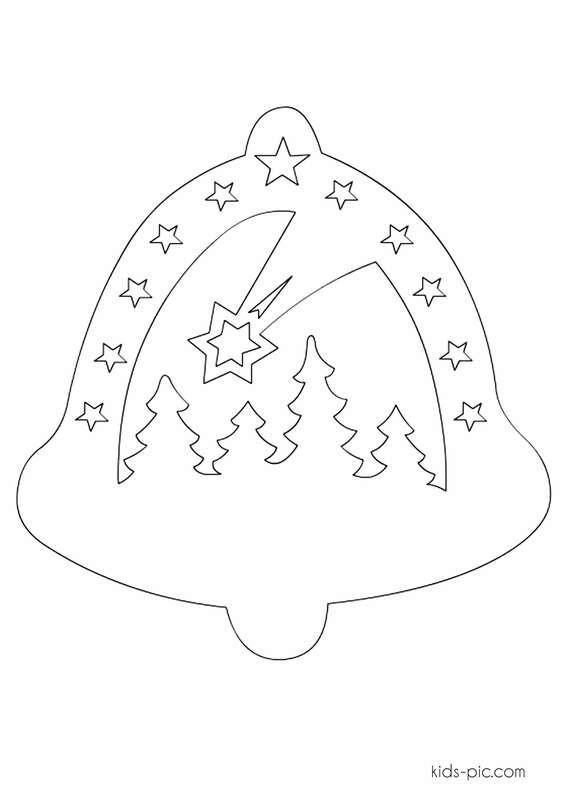 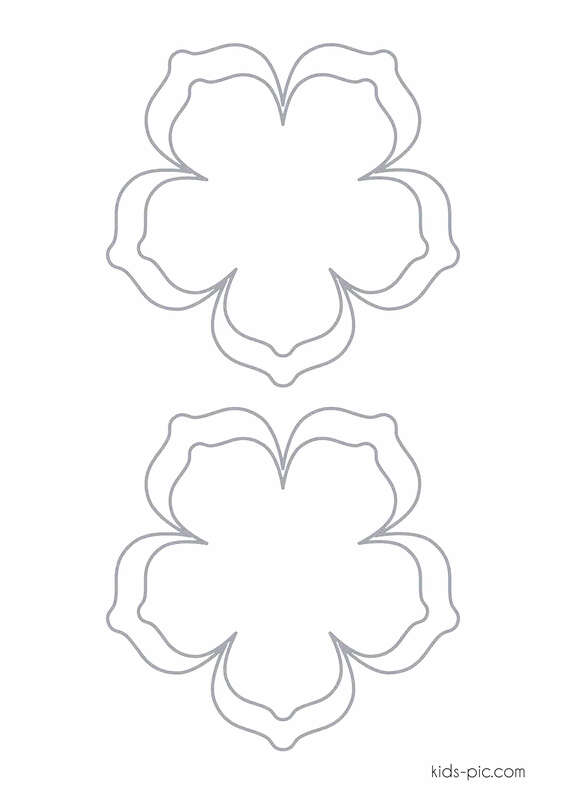 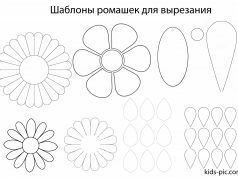 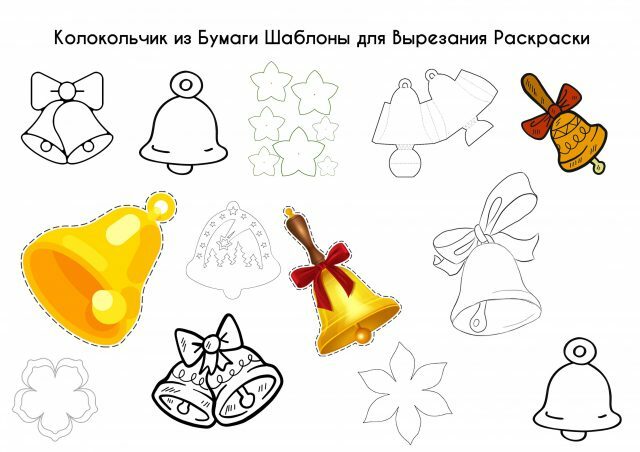 We also recommend to download the coloring of the bell A4 format. Enjoy your creativity.